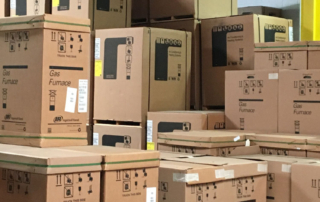 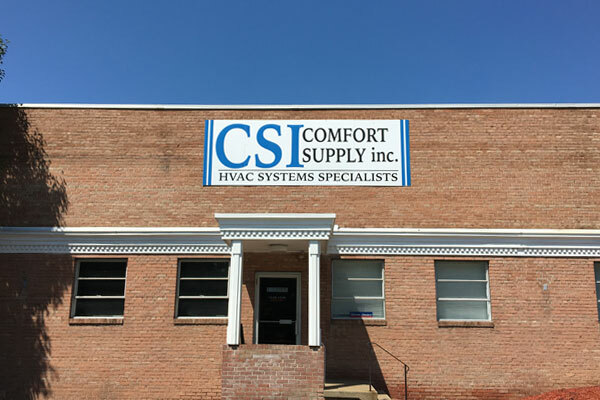 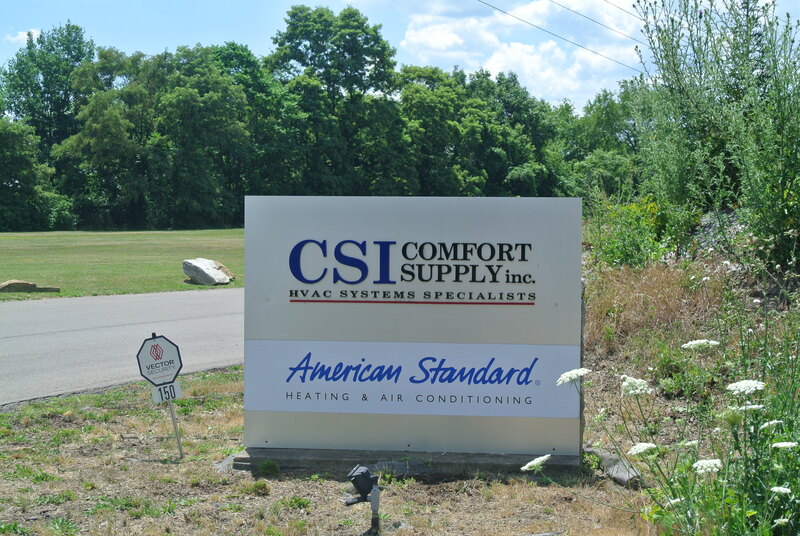 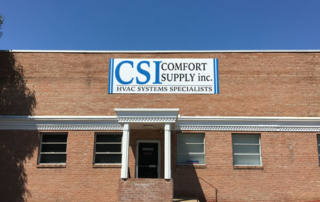 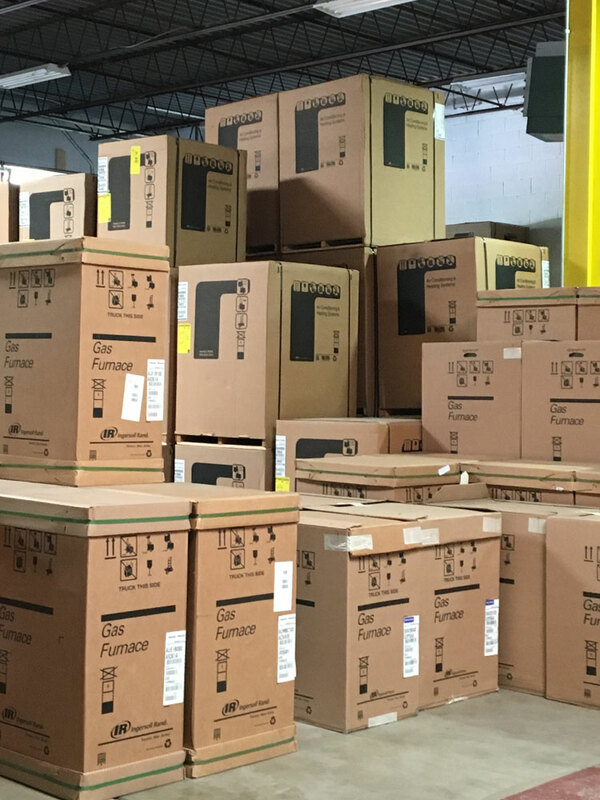 Our Locations – Comfort Supply Inc.
CSIpgh established their home base in Kennedy township in 1990. 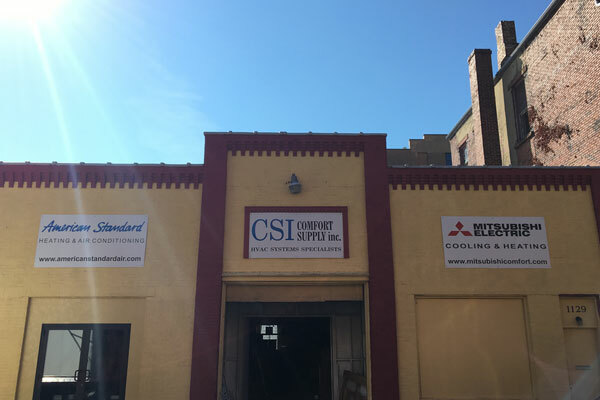 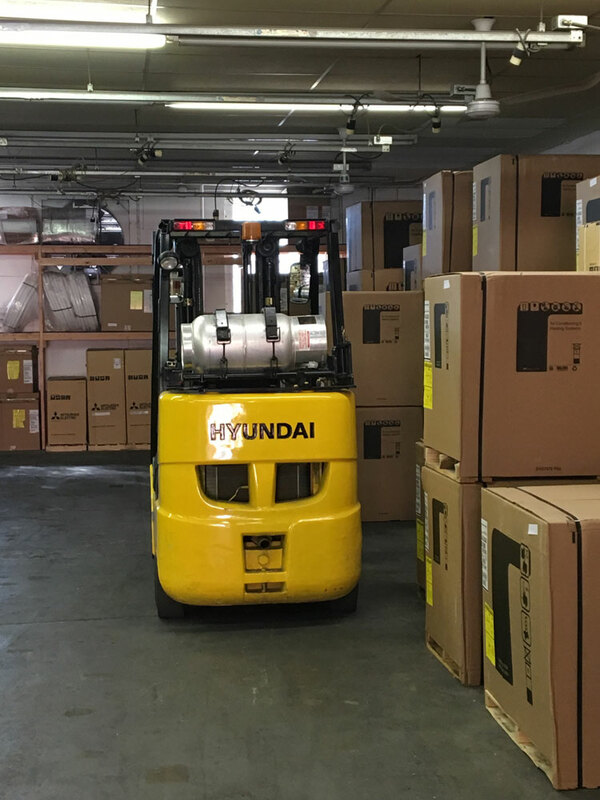 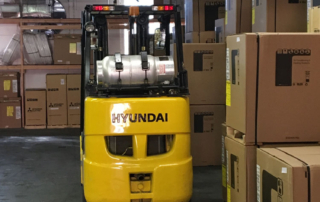 The CSIpgh Main office features 21,000 square feet of office & warehouse space, a product showroom, and a Mitsubishi VRF Certified Training Center. 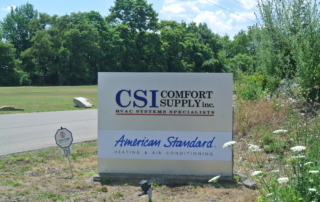 CSIpgh opened their second location in Monroeville in August, 2014. CSIpgh East features a Training Center that is Mitsubishi M&P Ductless Certified. 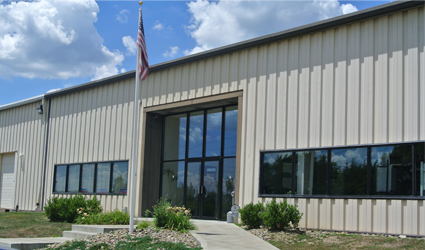 CSIpgh is very excited about the March, 2016 opening of their newest location in Altoona, PA. CSIpgh Altoona provides parts, equipment, service and support to Central Pennsylvania.